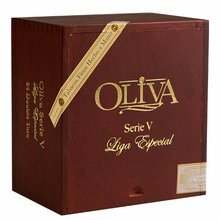 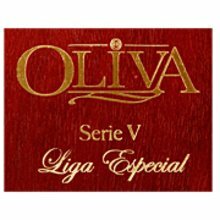 The Serie V Churchill from Oliva cigars is a premium handmade Nicaraguan puro that is locked, loaded, and ready to give you all the flavor you can handle! 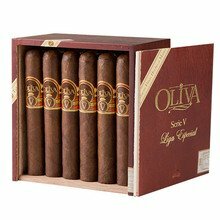 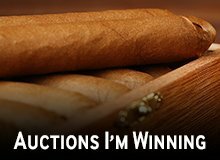 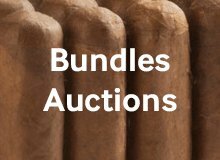 This big cigar, packaged in a box of 24, is full-bodied and tasty, with tons of coffee, spice, and everything nice, including dark chocolate. 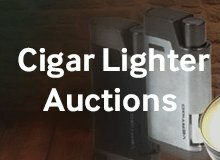 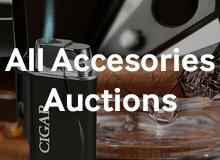 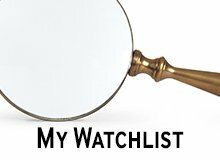 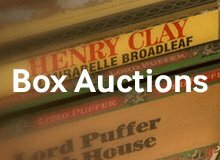 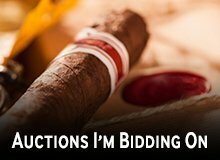 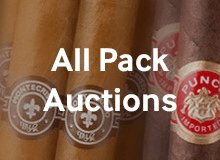 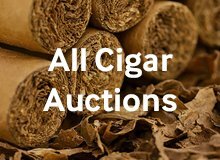 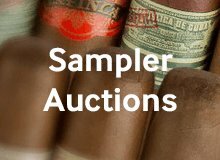 Your bid for boxes of Churchill Extra at $ per box is confirmed and will be added to your cart if your bid is successful.